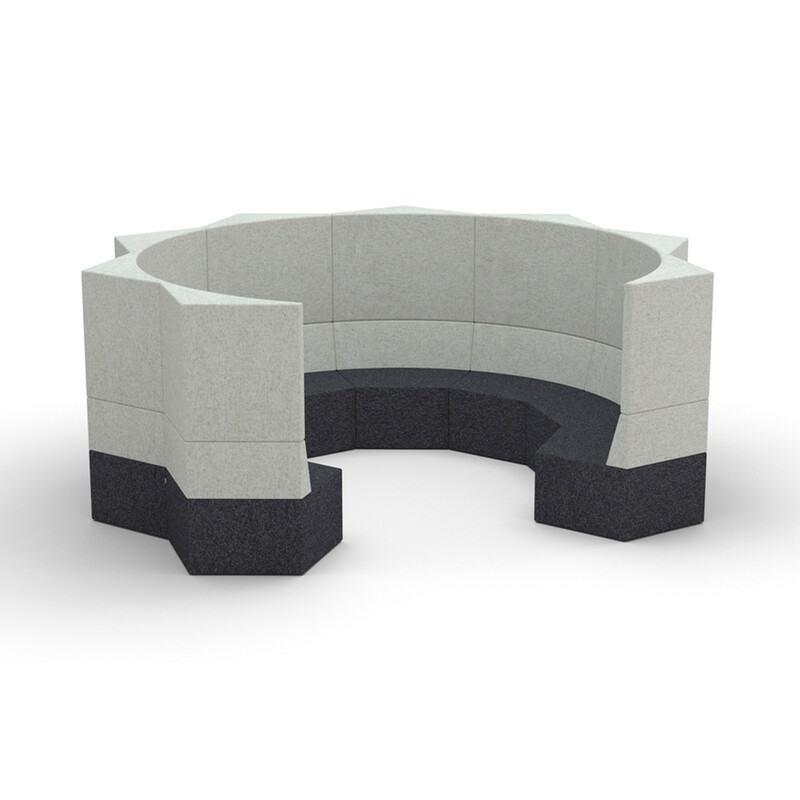 Manhattan Modular Seating, designed by Morten Nikolajsen, is a multifunctional soft seating solution to be ideally placed within a reception, lounge, waiting area or to create an informal meeting area. 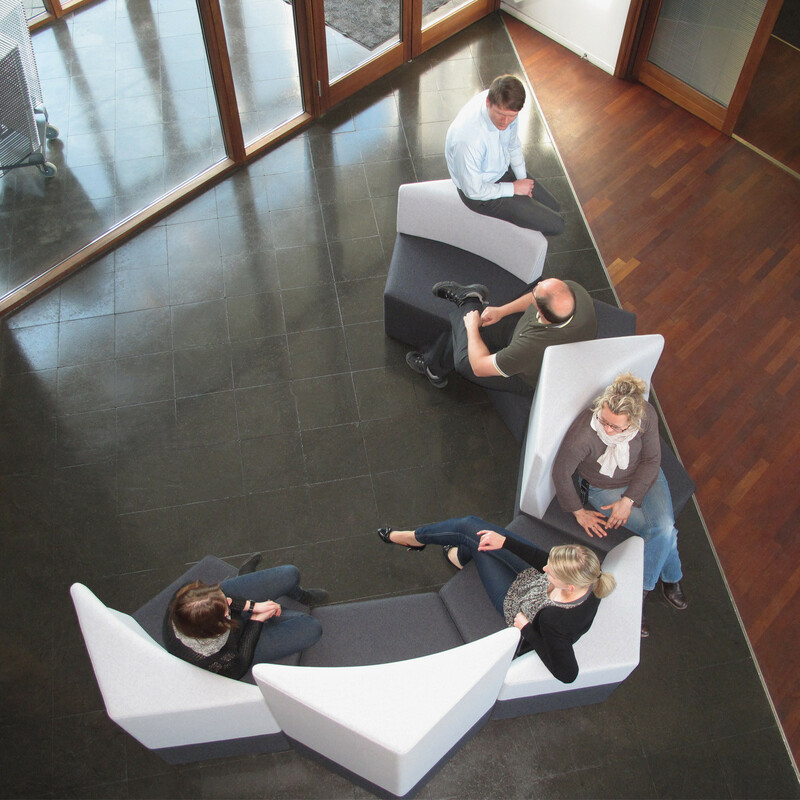 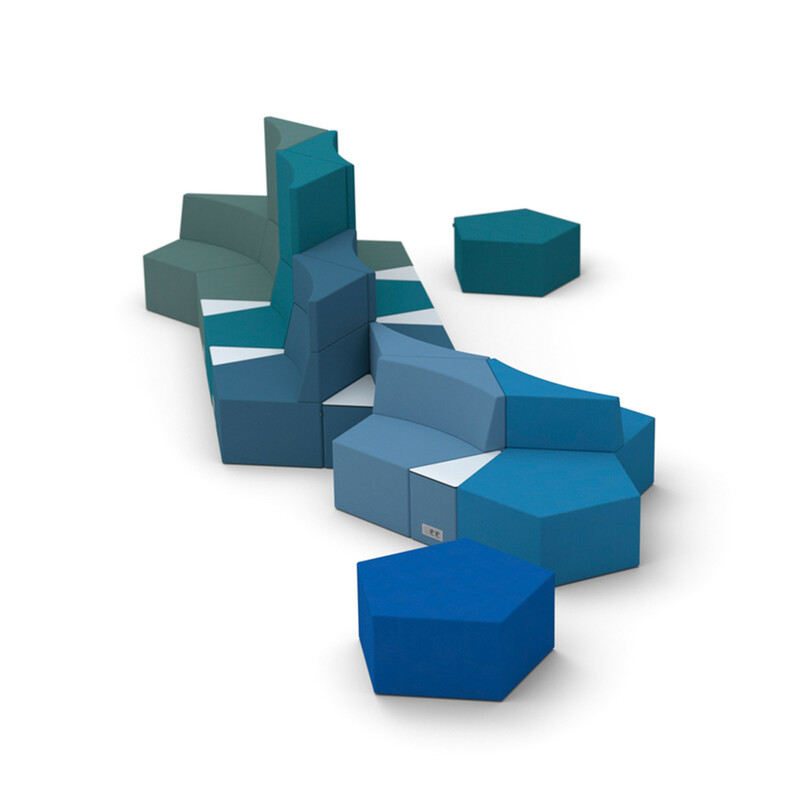 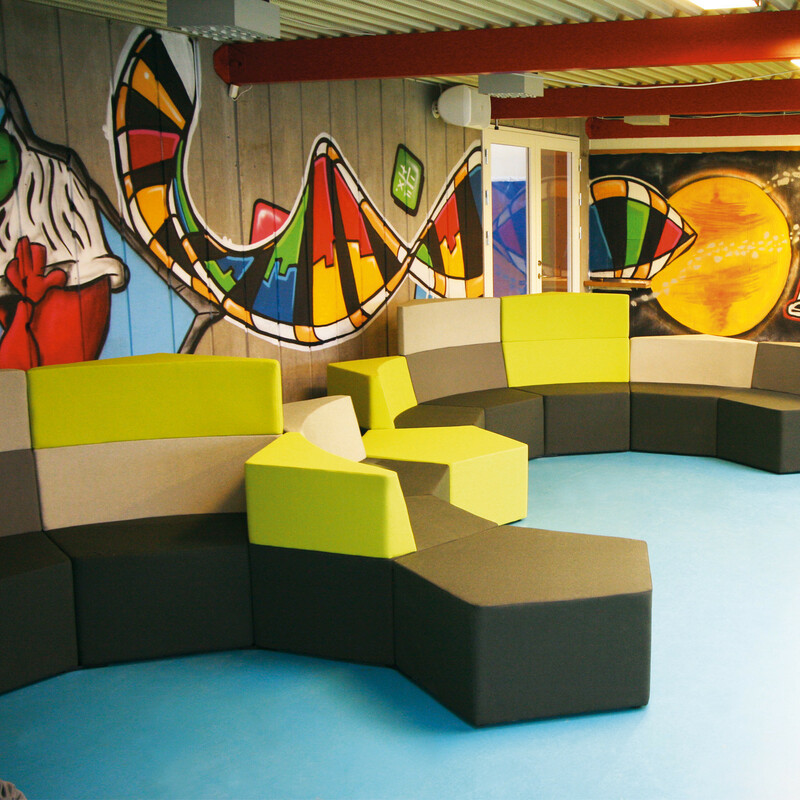 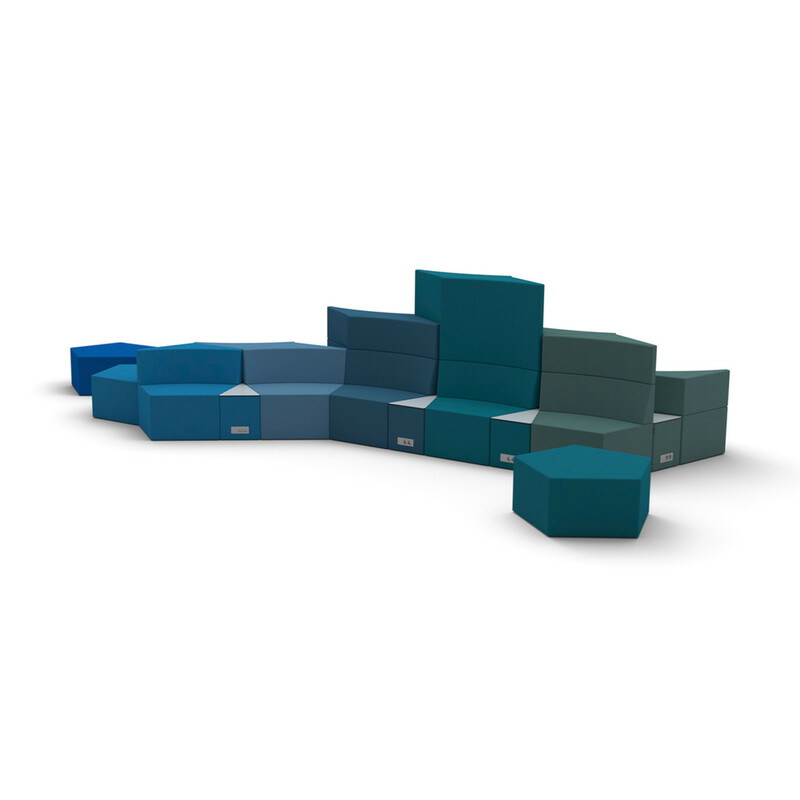 Manhattan Soft Seating System comprises pentagonal modules which allow endless configurations. 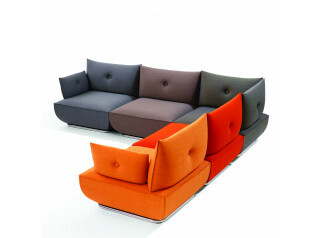 Available in three different back heights, the Manhattan Seating is extremely functional and free from restrictions. 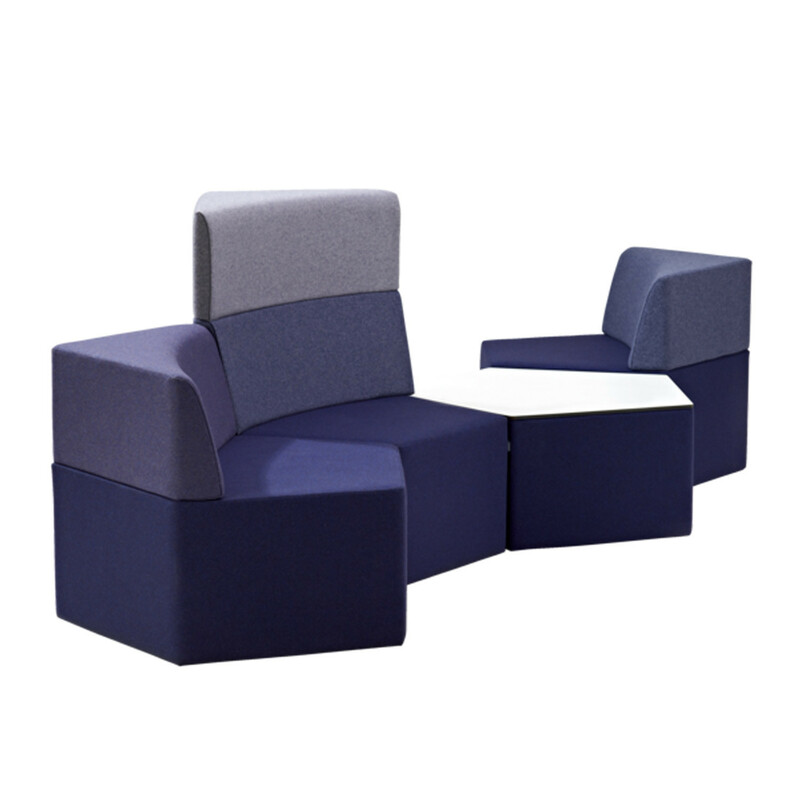 Optionally, the Manhattan Seating Modules can be specified with removable fabric in order to make the cleaning process easier. 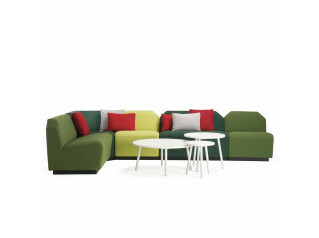 Fabrics available: Wool; Trevira (washable); Polyester (washable). 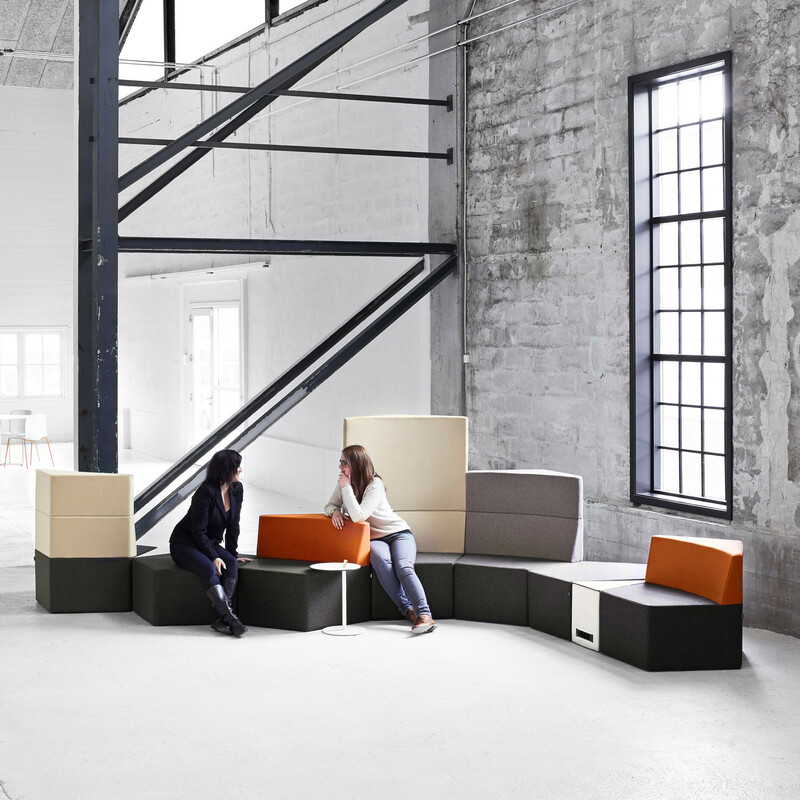 Accessories: Extra replaceable upholstery; linking brackets. 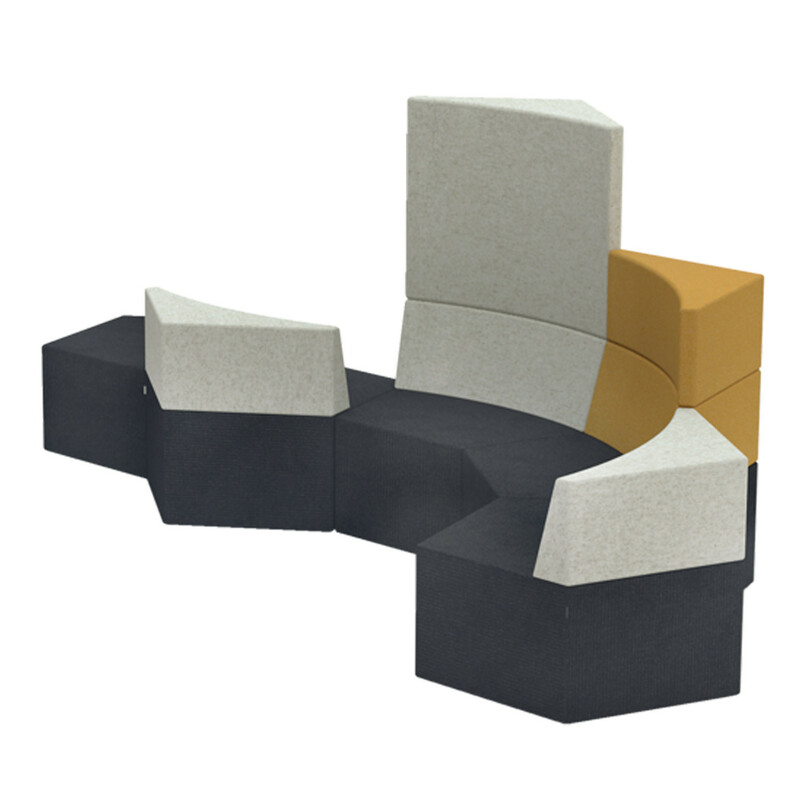 You are requesting a price for the "Manhattan Modular Seating"
To create a new project and add "Manhattan Modular Seating" to it please click the button below. 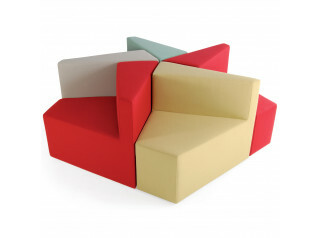 To add "Manhattan Modular Seating" to an existing project please select below.